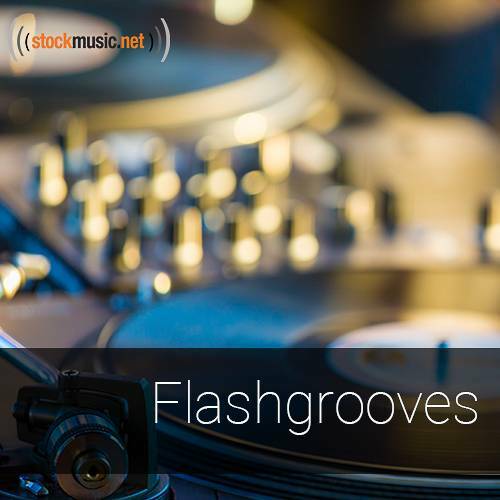 Electronic Grooves contains the hottest techno industrial trip-hop house dance tracks and loops available without a prescription. 16 complete full length songs, 133 loops organized by tracks and BPM. Build your own remix or use the loops independently!